A new look at some favorite topics in mentalism. From the favorite confabulation done with a phone, but needing no app all the way to a game of Russian roulette with a paintball gun and another with a glass of liquid! 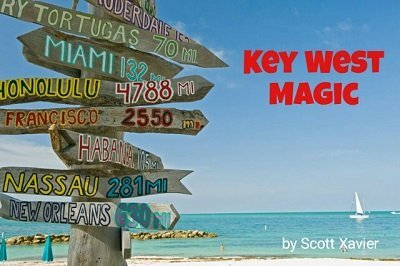 Scott Xavier will take you through several mentalism effects he's added into his new resort show in key west. 1st edition 2016, 18 pages.